Our Rafts are the finest on the river! We can accomodate 2-10 people per raft! 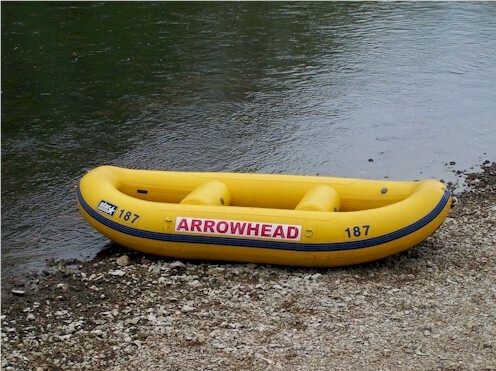 Come relax, sit back and enjoy a raft with friends floating down the river. Come float the river in our aluminum 2 and 3 seat Canoes. We offer our 1 or 2 person kayaks to explore the beautiful river. Minimum rates apply when only one adult in the canoe. Minimum rates apply with only two adults in the raft. Minimum rates apply with only two people in the kayak. Check me out Made by Adam Mac on TemplateMonster.